How Do You Solve an Identity Equation? Trying to solve an equation with variables on both sides of the equation? 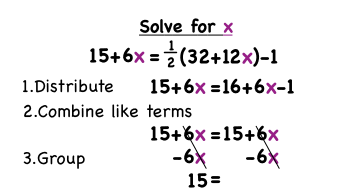 Figure out how to get those variables together and solve the equation with this tutorial!